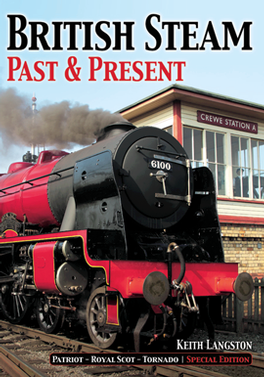 This comprehensive 132 page full colour, perfect bound 'bookazine' is the third in the popular British Steam series. It contains an evocative mix of specially commissioned modern steam images and steam era archive pictures, the majority of which have never been published before. Be the first person to tell us what you think about British Steam - Past & Present and you'll save £2.50 on your next purchase!